Have you ever seen Lip Sync Battle? I've never watched a full episode, but often enjoy the performance clips that they post to YouTube. It's a pretty cool show and many of the celebrities featured are pretty convincing, other are...less so. Still, nothing compares to seeing your favorite bands perform their own music. Check out some of mine with new music coming out on my Upcoming Releases page! 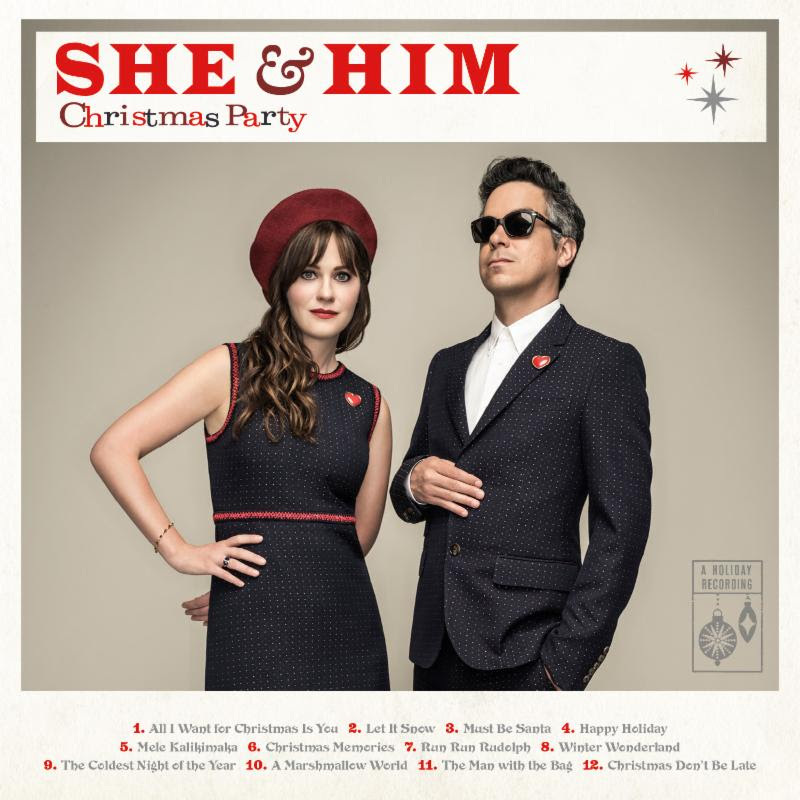 This week, the Christmas album announcements started to come in, including She & Him, who announced their second holiday album, Christmas Party. She & Him are Zooey Deschanel and M. Ward, who have been performing together for a decade and have released five albums. The project is hardly a celebrity ego project for Deschanel, who has become best known for acting; she is an incredibly talented songwriter and vocalist. 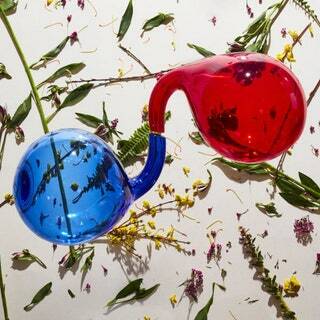 Of course, it helps to partnered up with M. Ward, who has his own celebrated music career spanning 17 years. She & Him released their first Christmas album, A Very She & Him Christmas, in 2011. Most recently, though, they released Classics, a collection of standards, two years ago. Christmas Party is set to come out October 28, lest we forget that the Christmas season now starts before Halloween. They weren't the only artist to announce a Christmas Record this week, Kacey Musgraves will also be releasing one in October.